On Wednesday night, Senator Lightford stood with her Senate colleagues and, despite the governor's recommendation, voted for Senate Bill 2043, which will uphold MAP grant funding, giving over 125,000 collegiate students and their families the help they need to pay tuition and stay in school. 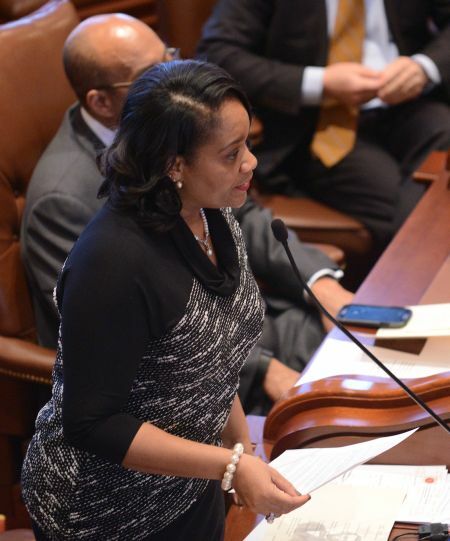 Senator Lightford voted in favor of other veto overrides, such as Senate Bill 2042 - legislation allowing for the use of federal dollars to fund disaster relief, job training programs, domestic violence victims assistance and more. 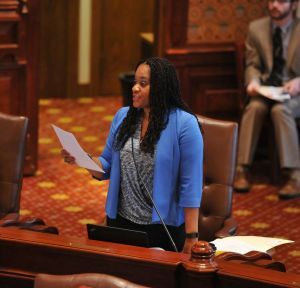 She also rose in support of Senate Bill 51 - which provides for the continued research and development of renewable energies and expands the YouthBuild program for young low-income young people to learn construction skills. You can listen to the senators’ comments on the Senate floor on MAP funding and importance of a college education below. 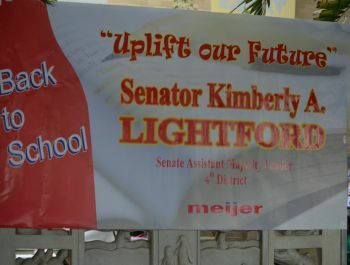 This summer, Senator Lightford hosted "Uplift Our Future," a back-to-school event held at the Brookfield Zoo in coordination with Meijer. 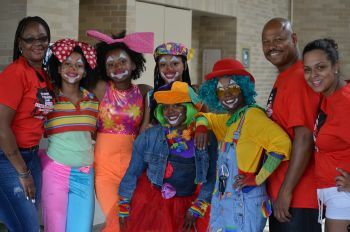 Vendors included Black Star Project, Blue Cross Blue Shield, Clowns Skittles & Munchies, Harmony Health, Illinois State Police, Illinois Treasurer's Office, Loyola Mobile Van, The Answer Inc. and Traci’s House. 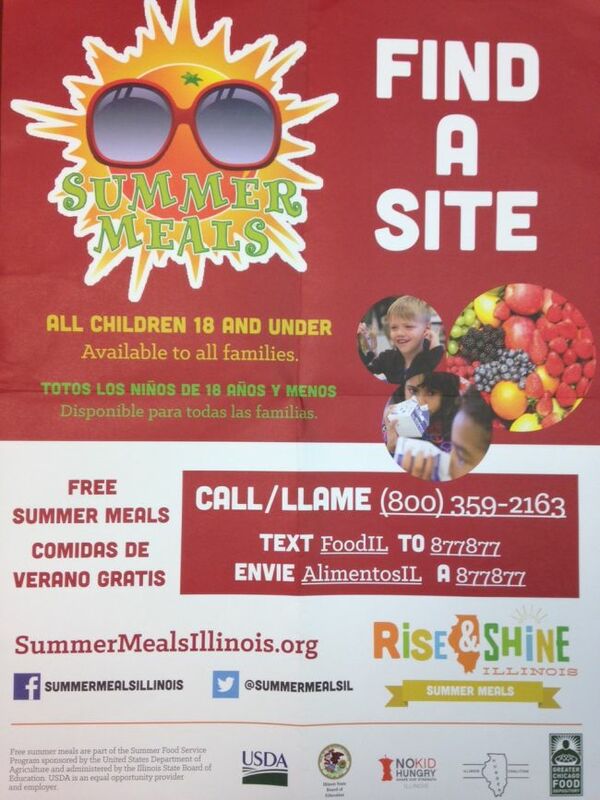 Over 900 students and parents were in attendance to receive free school supplies and have summer fun with friends, family and the animals. 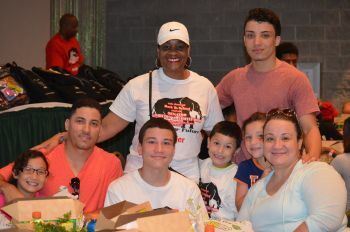 The first 500 people gained entry to the zoo for free and all attendees enjoyed a free lunch! The Proviso East and Proviso West High School bands performed and a youth community entertainer sang during lunchtime. 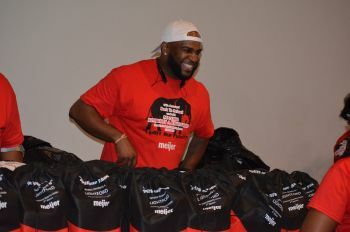 Check out the photos from the Uplift Our Future back-to-school event below and we hope to see you come out next year!